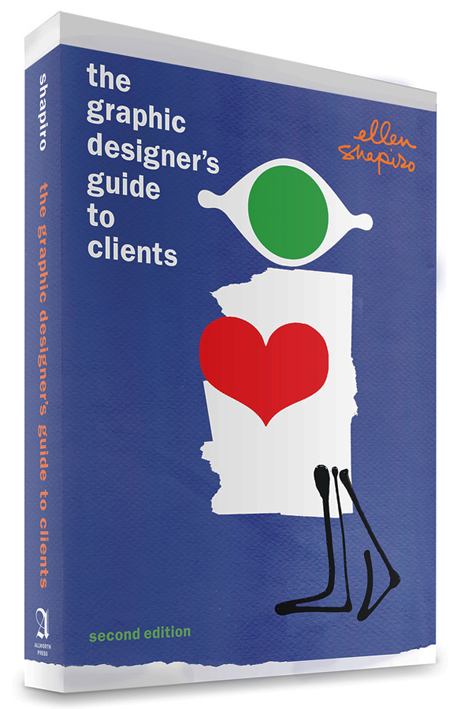 Ellen’s first book, Clients and Designers, was published by Watson-Guptill in 1990. Since then, she’s become a contributing editor of two important design magazines, Print and Communication Arts. 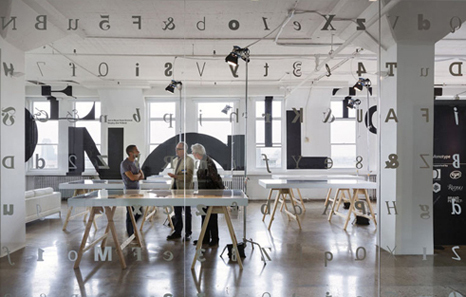 For “Imprint,” Print’s online journal, she covers events and topics including book design and history, art and design exhibitions and conferences, typography, and international design trends. Recent projects include cover stories, profiles of industry leaders, for the fall 2015 and upcoming spring 2016 issues of HOW magazine. She also teaches the online course, “Developing Your Personal Brand,” for HOWU. This newly revised guide blends lessons learned in the author’s years of experience in the design field with the experiences of more than 50 leading designers and design clients in a range of businesses, industries and nonprofits around the country. No matter where you are in your design career, you cannot afford to be without this resource to help you secure that crucial, elusive component of every business: clients! If you’re just starting out, learning how the most experienced designers nurture professional relationships can help you build your business, maintain creative integrity, and produce the best work possible. 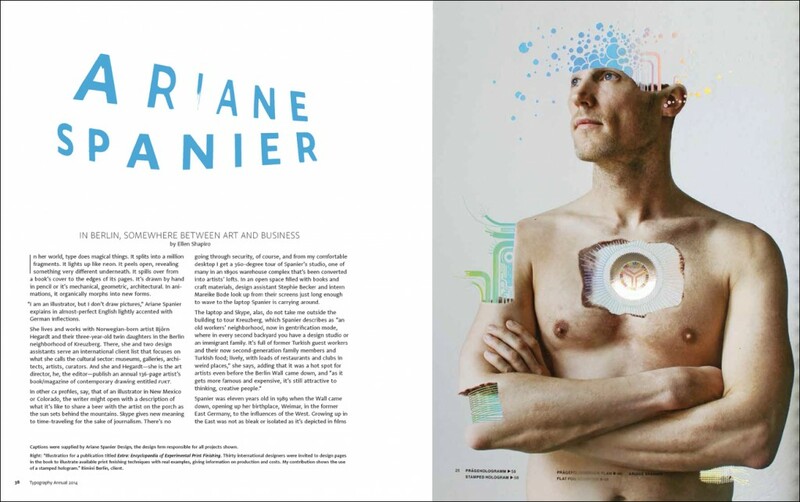 If you’ve been in the field for years, you can learn much from the clients’ insights on how the talents of designers have helped them achieve visibility and success. Read all her Imprint posts here.